Hello March, where did you come from?!! Today we'll talk about our favorites from February and the books that are on our TBR list for March! 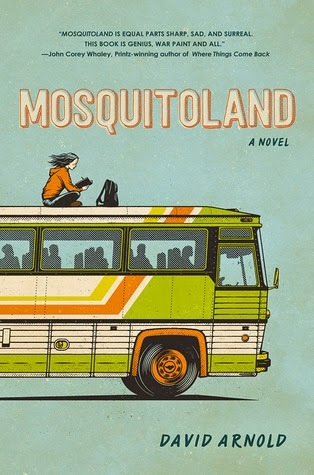 Mosquitoland by David Arnold: This book comes out tomorrow and MAN, you guys need to meet Mim. She is unlike any character I've met and her journey from Mississippi to Ohio is full of mishaps, tears, laughs and a whole vibrant cast of characters that she meets along the way. Equal parts funny and tender, brilliantly written and like nothing I've ever encountered before—get on this one! 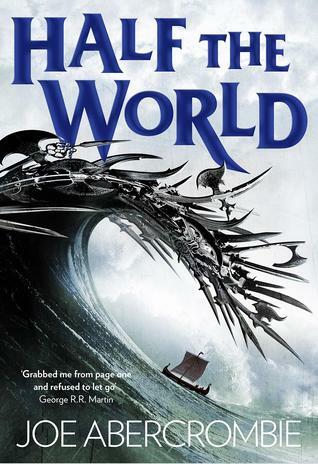 Half the World by Joe Abercrombie: I LOVE this series and all the characters in it and this one was the much appreciated sequel to Half a King. 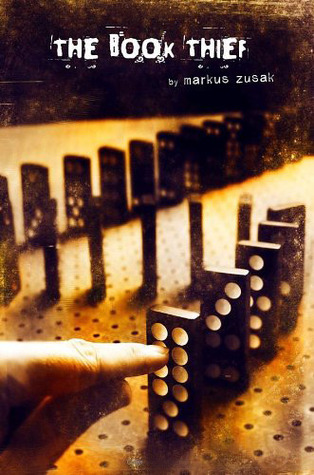 The Book Thief by Markus Zusak - I've been wanting to read The Book Thief for a long time, and finally had to because it was on my reading list for my YA lit course this semester. I loved it, even though it was really heavy and hard to read at times. The writing and narration are beautiful, and I love the character of Death. I'm so glad I finally got to it! I've been SUPER excited about this one ever since I heard of it. An asteroid is headed down to earth and all the future plans people made kind of go out the window as they are prepared that this could be their last days on earth. I started a book that had a similar premise and I couldn't even finish it because it was awful...but I'm hoping THIS one is everything I wished THAT one had been! 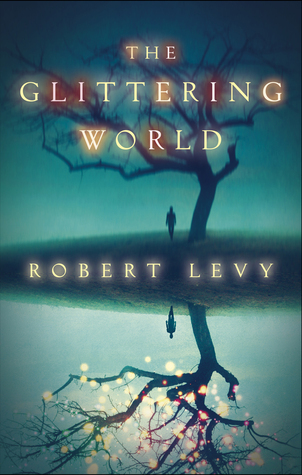 I've heard a lot of good things about this one, and I'm always up for a good pandemic story. This one is different from most I've read in that the disease begins with Alzheimer's-like memory loss instead of grotesque physical symptoms. 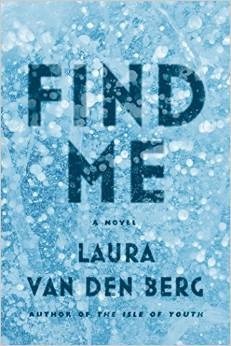 This is Laura van den Berg's debut novel after publishing two short story collections. 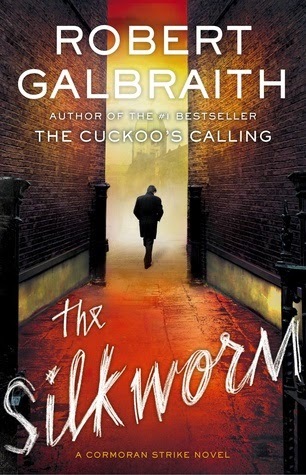 The Silkworm by Robert Galbraith - I loved the Cockoo's Calling. It was one of the best mysteries I've read in a while. J.K. Rowling certainly lived up to my expectations. So I can't wait to crack the spine on this second Strike novel! 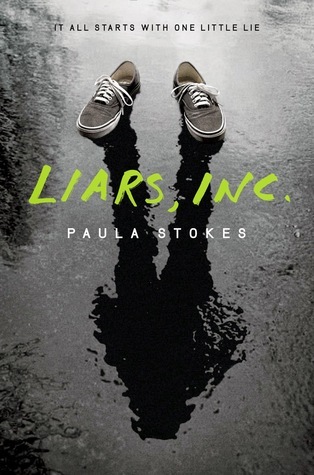 Liars, Inc by Paula Stokes - I really like Paula Stokes' writing and this sounds SO good! 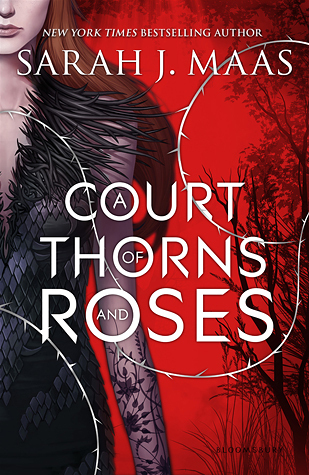 A Court of Thorns and Roses by Sarah J. Maas - I received this in the mail in January, and have been so slammed with required readings that I have not had time for it until now! I can't begin to tell you how excited I am!! Tell us your favorite book from February and something you are planning on reading in March! 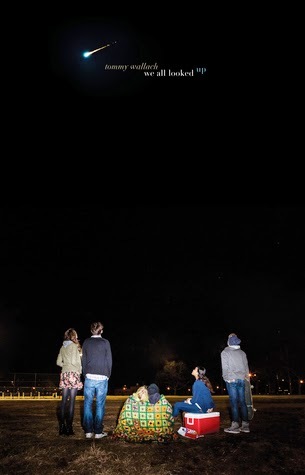 WE ALL LOOKED UP and FIND ME are really interesting. Putting them on my wish list. My book group is discussing A CUCKOO'S CALLING for May. Looking forward to it and also getting to THE SILKWORM. Yay! What a great list of top picks! 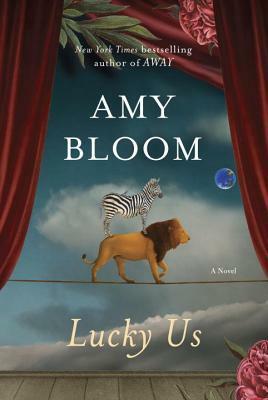 Mosquitoland and Lucky Us sound especially enticing to me. And I need to read the Robert Galbraith books. Im tladcJana was finally able to read The Book Thief. It's very special. Great lists. I haven't made my way through The Book Thief yet. Lucky Us sounds good. I want to read Mosquitoland! I'm all for Jaime's pick in both months! Added a few to my reading list. Jana, I'm so glad you liked The Book Thief. The movie is pretty good, too. They stuck pretty close to the book.